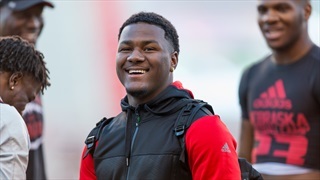 A source close to the Plano, Texas, defensive tackle says Deiontae Watts did not qualify at Nebraska and will have to seek opportunities elsewhere. 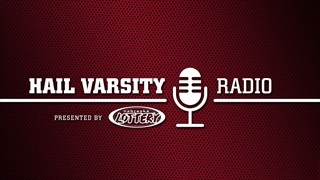 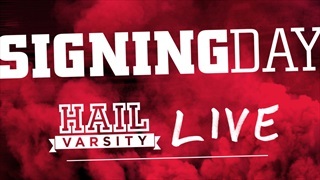 Welcome to the Weekend edition of Hail Varsity with Schmidt & Kraynak. 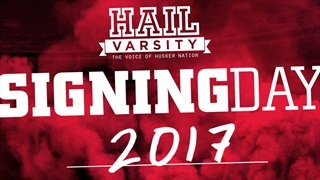 The guys reflect on National Signing Day, the Huskers' haul in 2017 and we catch-up with Deiontae Watt's position coach Nate Collins from Plano East in Texas. 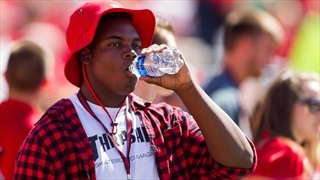 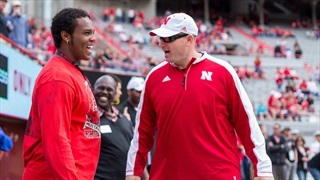 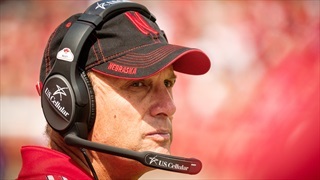 Deiontae Watts, a 6-3, 305 pound nose guard out of Plano, Texas, committed to Nebraska early Sunday afternoon.